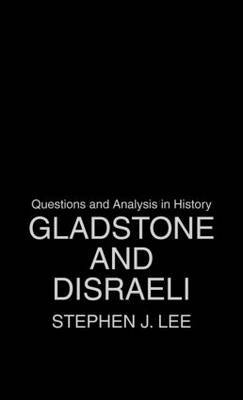 Gladstone and Disraeli surveys and compares the careers of these two influential Prime Ministers. Stephen J. Lee examines how Gladstone and Disraeli emerged as leaders of the two leading parties and goes on to consider their time in power, analyzing many different aspects of their careers. Using a wide variety of sources and historiography, Lee compares and contrasts the beliefs of Gladstone and Disraeli, their effect on the economy, social reform, the Irish problem and parliamentary reform, and on foreign policy.